People who have recently purchased new property in Houston, TX had better consider seeking professional help from skilled locksmiths for getting the locks changed. Quite frequently, realtors or the property’s previous owners tend to have spare keys. Sometimes locks may be damaged or faulty. Are they outdated or broken? Is the quality of your locks a concern? Safe Key Shop can be called for varied locksmith solutions such as repairing, re-keying, and changing locks in Houston, TX area. In the unfortunate event of someone having broken into your property, your locks, apart from the windows and doors, would have been damaged. This necessitates rectifying the damage quickly. 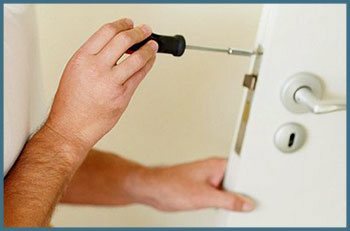 You may contact us for prompt locks repair and service in the event of a burglary in Houston, TX. 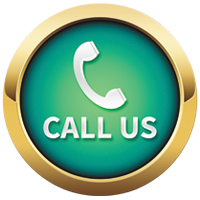 If you are you seeking locks repair support in Houston, TX area, contact us!